Kara and Rene sat down to talk about THE STAR WARS adapted by Jonathan Rinzler and Mike Mayhew in our first ever Star Wars special! Have a question? Want us to talk about a topic? 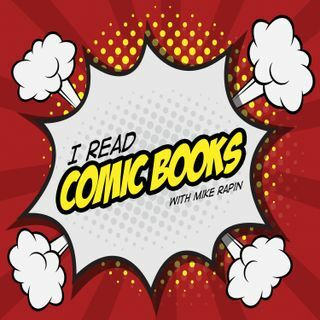 Submit discussion topics to our ... See More subreddit /r/IReadComicBooks or our Goodreads group and get a hold of us in the comments or here: ircb@destroythecyb.org – @ircbpodcast & #IReadComicBooks.